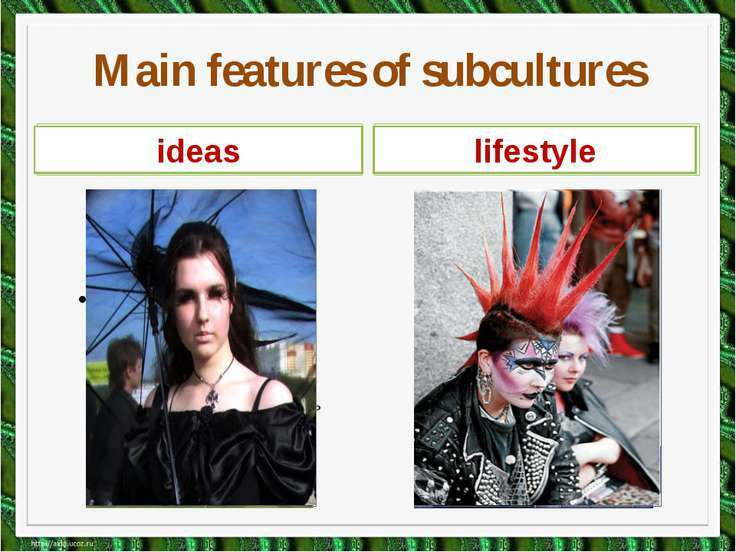 Choose the right characteristics of a subculture. 1. a way of life. 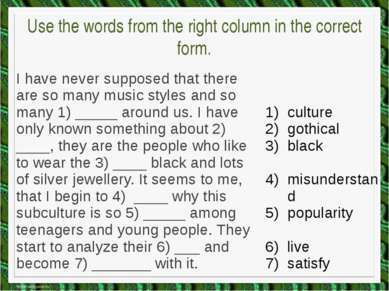 2. a way for teenagers to express their individuality. 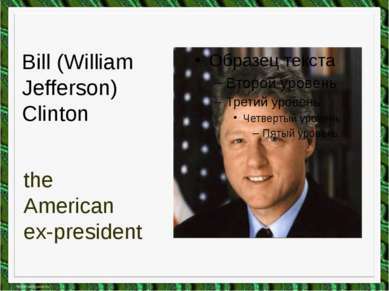 3. the total of the inherited (унаследованный) ideas, beliefs, values and knowledge. 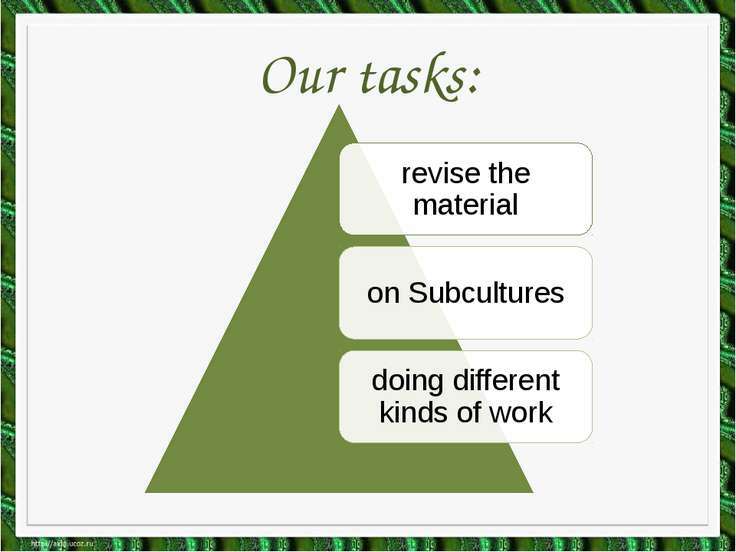 4. any group within a larger complex culture which has interests that vary from those of the mainstream culture. 5. the total range of activities and ideas of a group of people with shared traditions, which are transmitted and reinforced by the members of the group. 6. a group with distinct styles, behaviors and interests. 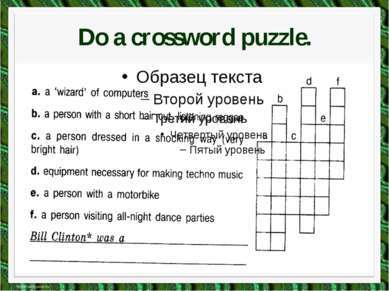 Find the answer to the questions. In which text can you find the description of the: goth? mod? skinhead? 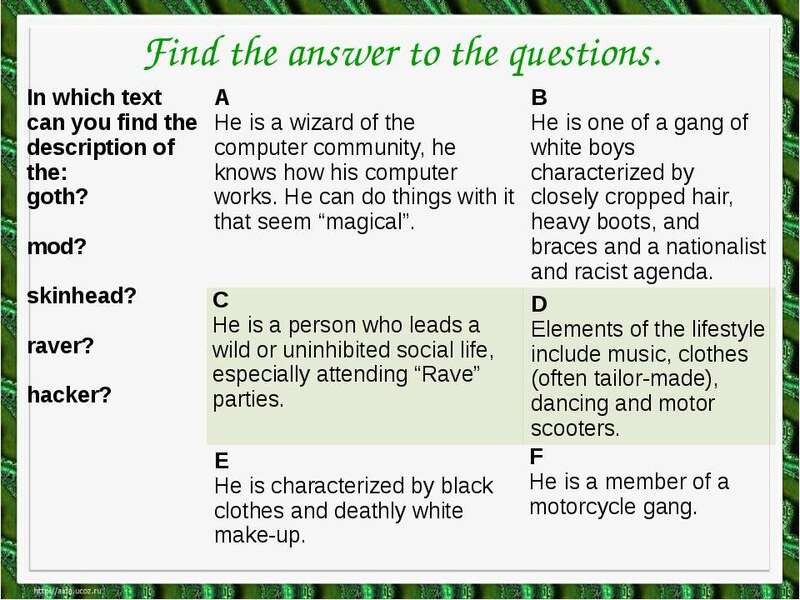 raver? 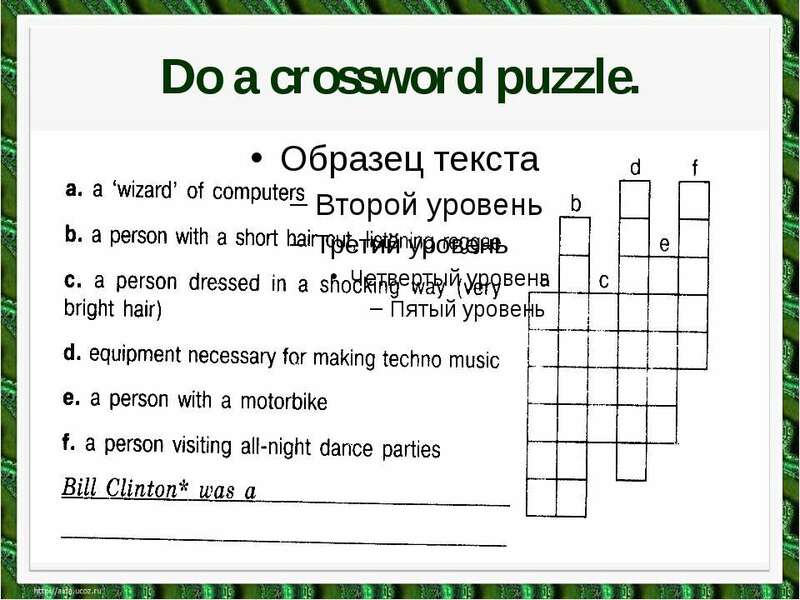 hacker? A He is a wizard of the computer community, he knows how his computer works. He can do things with it that seem “magical”. 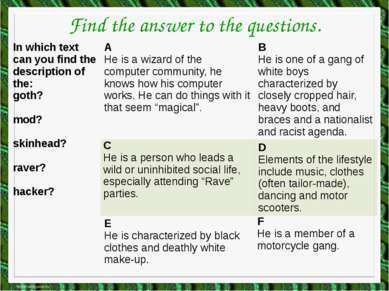 B He is one of a gang of white boys characterized by closely cropped hair, heavy boots, and braces and a nationalist and racist agenda. C He is a person who leads a wild or uninhibited social life, especially attending “Rave” parties. D Elements of the lifestyle include music, clothes (often tailor-made), dancing and motor scooters. E He is characterized by black clothes and deathly white make-up. 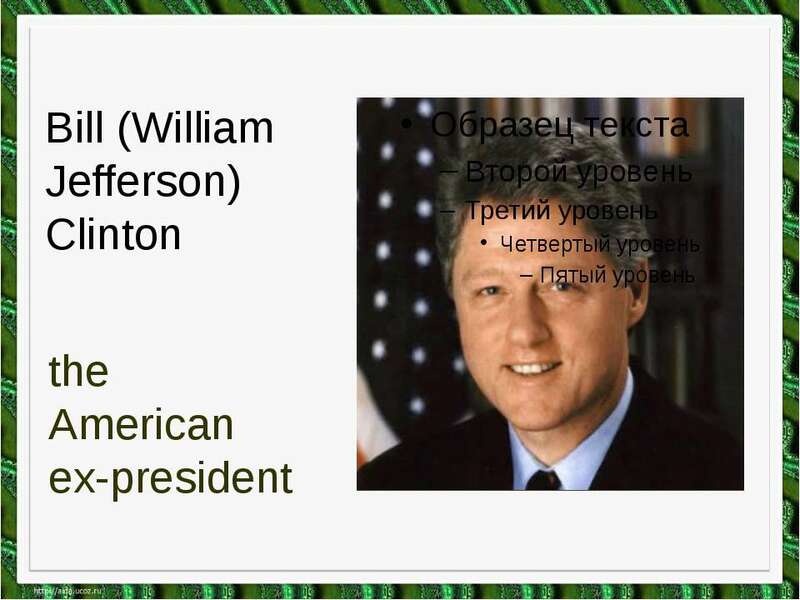 F He is a member of a motorcycle gang. 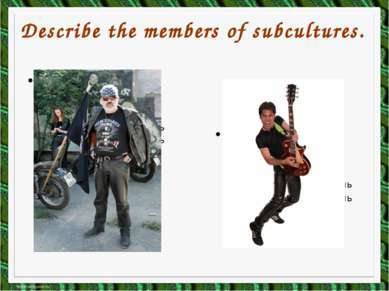 Describe the members of subcultures. match the attitudes (1-5) with the statements (A-F). 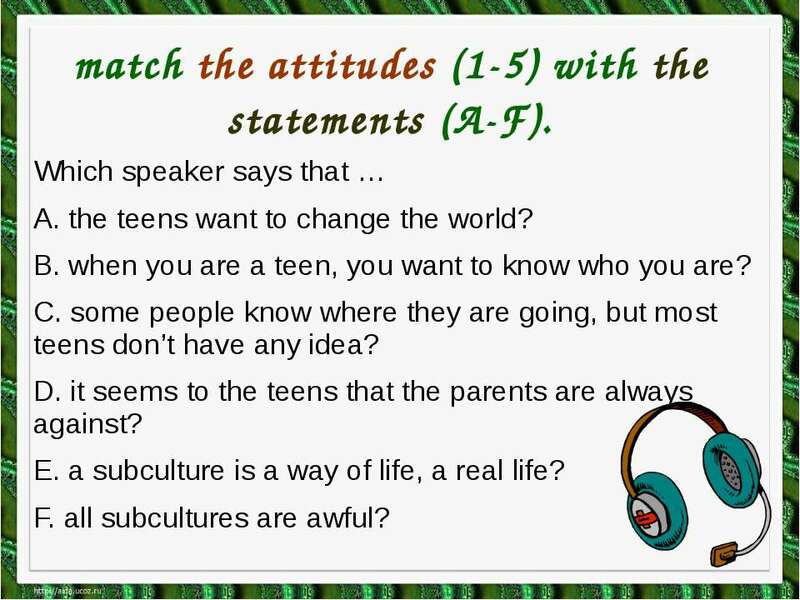 Which speaker says that … A. the teens want to change the world? 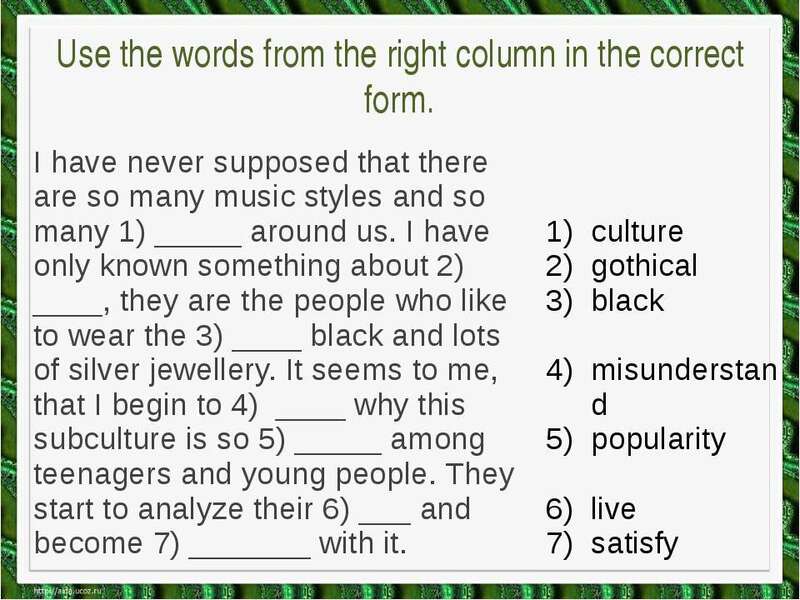 B. when you are a teen, you want to know who you are? 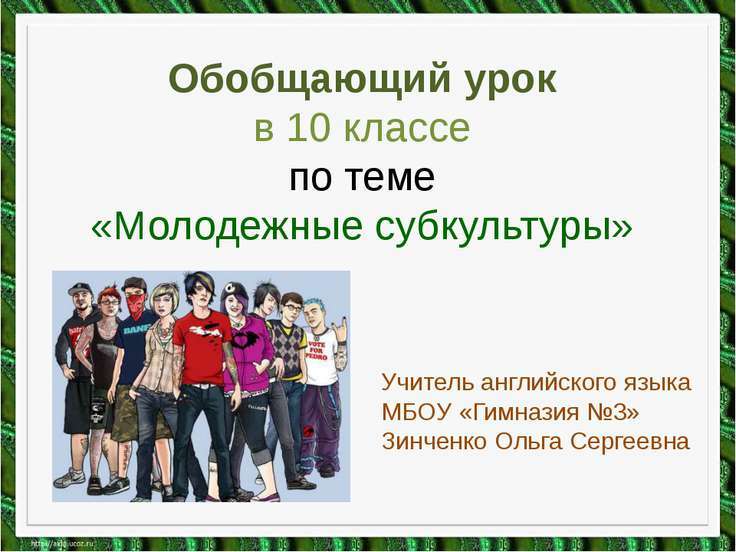 C. some people know where they are going, but most teens don’t have any idea? 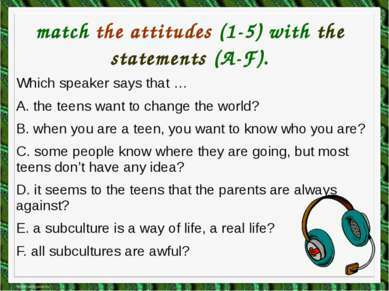 D. it seems to the teens that the parents are always against? E. a subculture is a way of life, a real life? 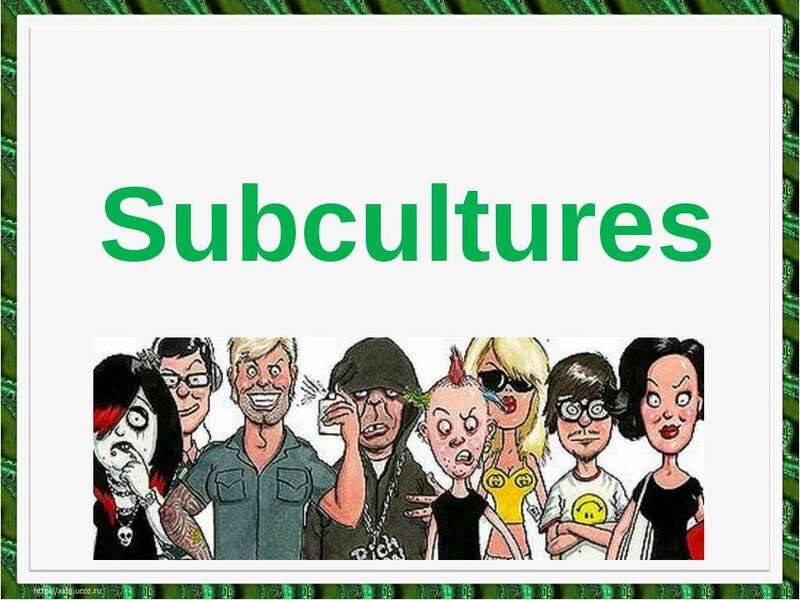 F. all subcultures are awful? Give a talk about a subculture. 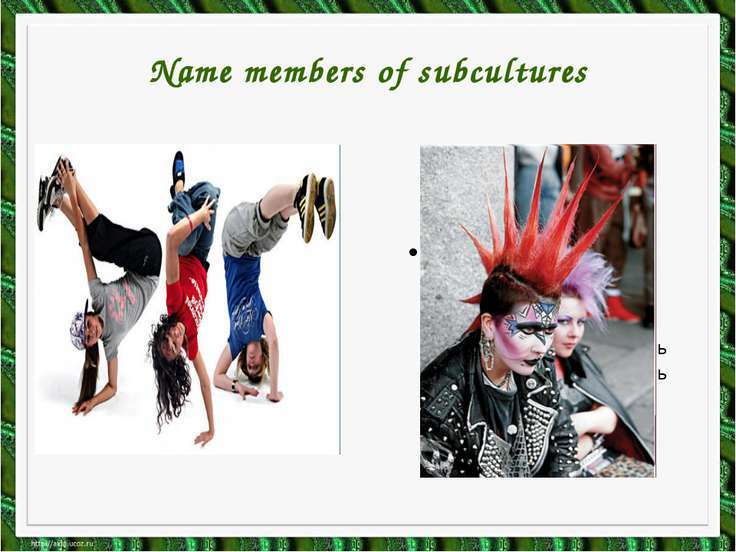 Remember: to tell what a subculture is; to tell what subculture you belong to; to explain why you like your subculture.